Gulf Coast Home Sales-Rentals: Atlantis Condo For Sale in Perdido Key FL. Atlantis Condo For Sale in Perdido Key FL. Property Info: 4 Bedroom, 4 Bath Beachfront Unit w/ 2,600+/- sq. ft.
Atlantis condominium home for sale in Perdido Key FL. . This beachfront resort residence has unobstructed views of the white-sand beaches and the Gulf of Mexico. The property has been professionally decorated, the community is rent restricted, low density with only 2 units per floor. Gorgeous master suite and bath. This condominium home has 4 large bedrooms, each with with baths and water views. Private elevator opens up to foyer boasting beautiful travertine flooring. Other features include a wet-bar complete with ice maker, granite counter-tops, automatic hurricane shutters, exquisite furnishings and art work. Come see this luxury home today!. 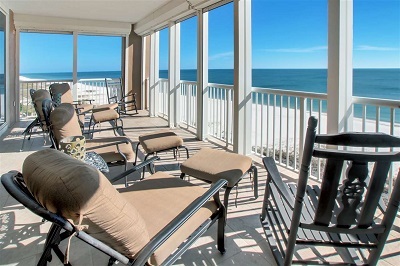 Visit: Atlantis Condos For Sale in Perdido Key FL. The post Perdido Key Condo For Sale at Atlantis appeared first on Beach Traveler.